Even by the untraditional standards of creative professionals, director TK McKamy has had an uncouth career path. 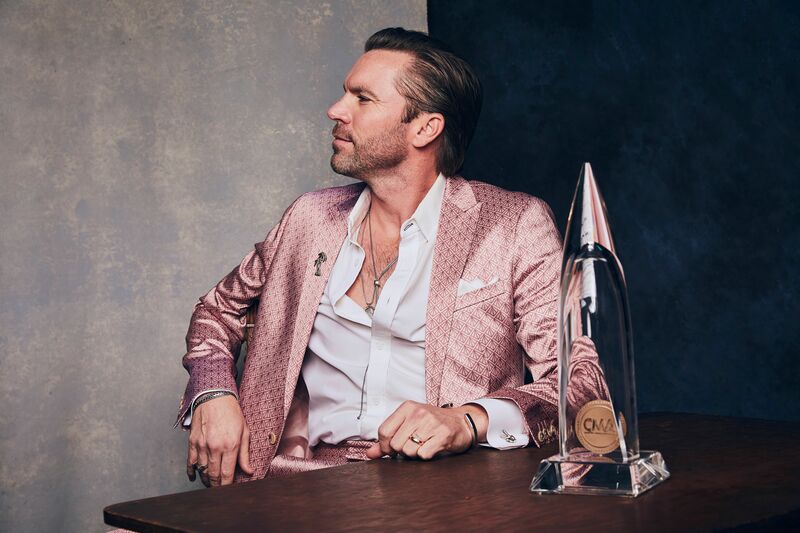 The Nicholasville, Kentucky native, who took home this year’s CMA Award for Music Video of the Year (Thomas Rhett’s “Marry Me”), has played Division I soccer and PDL in Japan, worked for the U.S. Navy Seals, and won a reality TV show. “I always joke and say that I have about four lives left,” he shares via phone, shortly after his CMA win. The top viewer comment on “Marry Me”—”I didn’t think the song could get any better until I watched this video omg”—has 6.3 thousand likes alone, with the video boasting more than 158 million views to date.